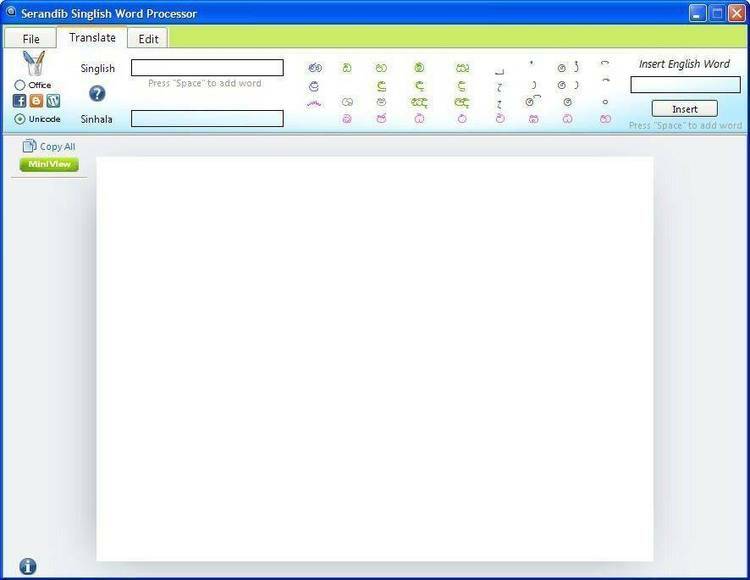 Vietnamese word processor, version 1.6. VIET.COM: VIE^'T version 1.6 Vietnamese text editor. VLASER.EXE: A HP-Laserjet printing module for VIE^'T. VMORE\.EXE: A (Unix) "more"-like utility\. LSDESIGN.COM: A laser font editing/designing program. PRDESIGN.COM: A dot-matrix font editing/designing program. SCDESIGN.COM: A screen font editing/designing program. the appropriate DOC files for more detailed descriptions. VIE^'T is a somewhat Wordstar-like text editor for Vietnamese\. is the ability for user-\defined keys (ALT F1 to set up). VLASER can be used to print output files of VIET or VMORE\. supplied, the previously used filename will be assumed). mail or post files written with VIE^'T. message to guide you through it. DESIGN.DOC for instructions on usage\. space key to move forward, and "b" to move back, and "q" to quit. files to five .VT files. dot-matrix printer may take hours). this value to 6 for VIET.VT.